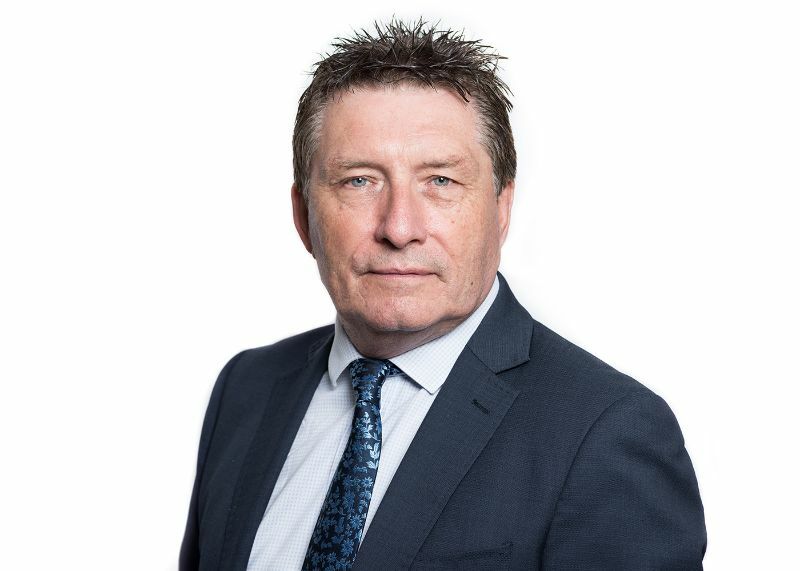 Terry has been an IT professional for more than 30 years and has held a number of senior management roles covering both day-to-day line management and operational delivery. Since 1997, Terry has been consulting as a Senior Test Manager and has worked across a wide range of applications, environments and industries. Terry established Avocado Consulting with Gerardo Barranquero and has contributed his vast knowledge and expertise to assist in growing the organisation over this time.